University of North Carolina Interim President Dr. Bill Roper acted unilaterally, at the direction of Board of Governors Chairman Harry Smith, to reach a termination agreement with East Carolina University Chancellor Cecil Staton’s employment, one BOG member says. The BOG had no chance to weigh in on the termination of Staton, a violation of UNC’s Policy Manual, says Steve Long, a supporter of Staton, in a March 18 letter to the public. Staton’s departure was orchestrated to settle a long-running feud Smith had with the chancellor, the letter says. UNC System General Counsel Tom Shanahan said in a statement to Carolina Journal that Staton resigned voluntarily, so the board didn’t have to be consulted. “This was not a termination. This is a resignation by Chancellor Staton. The policy provision that Steve (Gov. Long) references would apply only if the Board or the president were pursuing the involuntary separation of the chancellor. But Long insists Staton was pushed out. 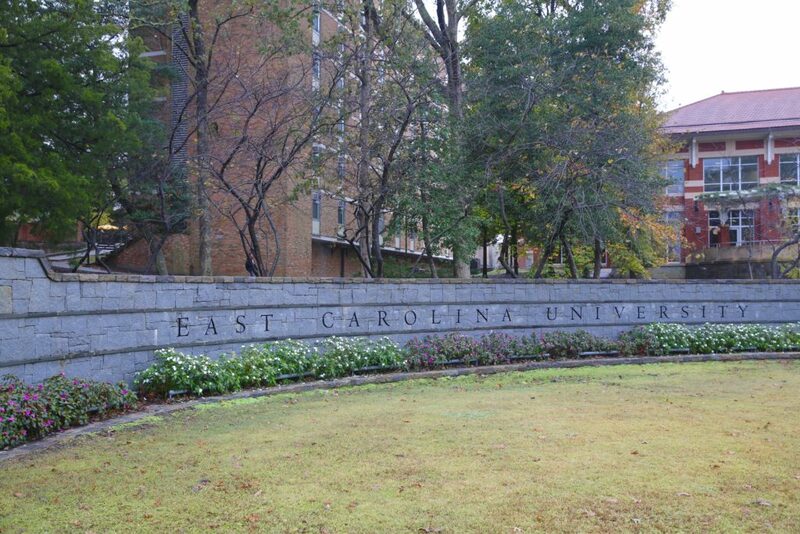 Smith has been seeking the chancellor’s removal ever since Staton nixed Smith’s 2016 plan to buy a student housing complex near ECU and lease it to the university, Long said. Smith found any reason possible to criticize Staton, Long said. “Harry Smith has relentlessly spoken ill of Chancellor Staton in contacts with Board of Trustee members, threatened not to re-appoint trustees who support Chancellor Staton or to deny ECU funding if the trustees continued to support the Chancellor. He has relayed to Board of Governors members a false report that the Chancellor’s chief of staff thought he should be removed. And he falsely stated in November 2018 that he was recusing himself from East Carolina University affairs – likely because his misleading attacks had exposed the UNC System to potential liability. At the same time that he has engaged in these behind the scenes actions, Harry Smith has publicly professed support for the Chancellor,” the letter said. CJ retained media attorney John Bussian to represent the publication in continuing attempts to receive public records from the UNC System regarding discussion of Staton’s status. The university has refused to comply with requests, citing personnel exemptions in public records law. Bussian and CJ dispute UNC’s interpretation of the law. Late last year, Smith accused CJ of false reporting after the publication reported about the events surrounding his involvement with Staton, ECU campus housing, and his recusal from ECU affairs. Originally responsive to phone calls and emails, Smith instructed CJ to cease “harassment” of him, and only contact his attorneys, or media representation at the UNC System office. *Editor’s note: CJ initially reported Steve Long currently chaired the University Governance Committee. After publication, CJ learned he was not re-appointed to that position. We regret the error.